I’m glad to hear this news. I’ve seen Outbreak, I know this doesn’t end well if it mutates. “A horse, a horse. My kingdom for a horse!” This famous line was said by King Richard III from Shakespeare’s Richard III shortly before his death at the Battle of Bosworth Field. Recently Richard, whose body was buried beneath a parking lot, was re-interred at Leicester Cathedral . Prior to being returned to eternal rest, an analysis was performed on Richard’s remains and his DNA with some surprising results. First, researchers discovered that Richard apparently went down fighting, sustaining eleven wounds including 9 to his head. Second and more interesting is that there is a discrepancy between Richard’s DNA and that of his known descendants. Portions of DNA that are passed down through the maternal line do not match up, indicating that somewhere in the line Richard or his descendant was not the father of one of their children. Scandal! Ok, maybe not so much. 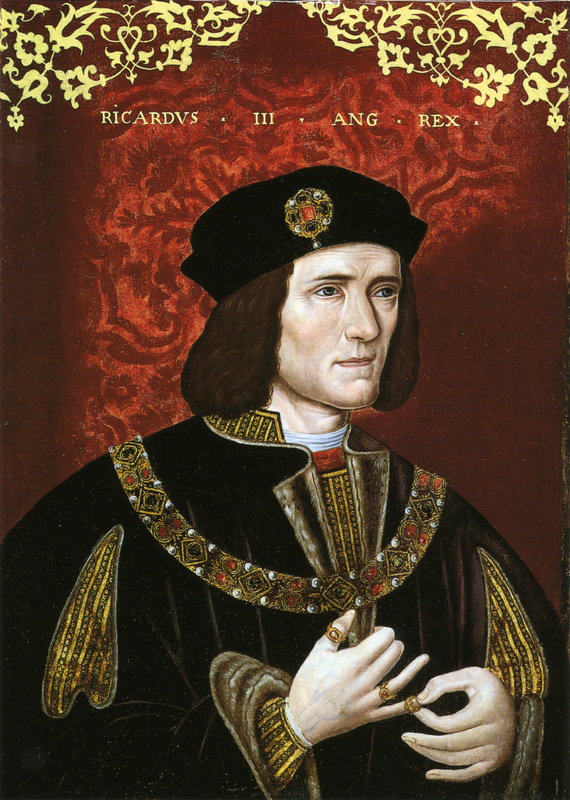 There is further evidence that might point to a similar disconnect between Richard and his great-great-grandfather, Edward III. “Let’s Play” videos have become increasingly popular on YouTube. The basic premise is that people record themselves playing a game while commenting and then post them online. And while some game companies have really embraced these videos, others like Nintendo have instead chosen to fight them. Nintendo in particular has gone after all kinds of videos, regardless of the actual content. This aggressive stance, coupled with YouTube’s automated system from removing these videos is causing some real hurt to video creators. While a convincing argument can be made that these videos are “fair use”, the existing legal precedent is extremely subjective and up to the individual judge hearing the case. While these challenges aren’t stopping a number of gamers from making more videos, it does raise questions about the future of this aspect of the gamer community as well as YouTube. It is worth noting that “Fair Use” can only be used as a legal defense after a person has already been sued. I’ve read The Hot Zone, which I think is the true story that Outbreak is based on, more or less. No, it REALLY doesn’t end well if the virus mutates.